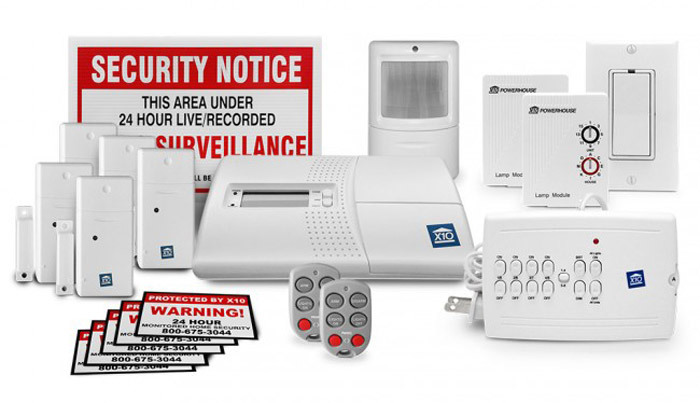 Home security systems can vary widely from low to high tech and from simple to complex designs. 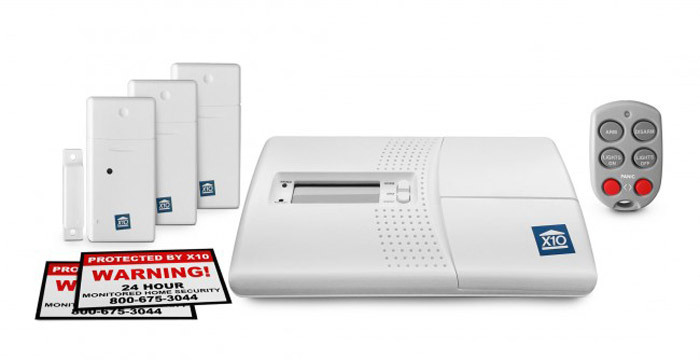 So what, exactly, does an X10 Home Security System include? Let’s take a look. 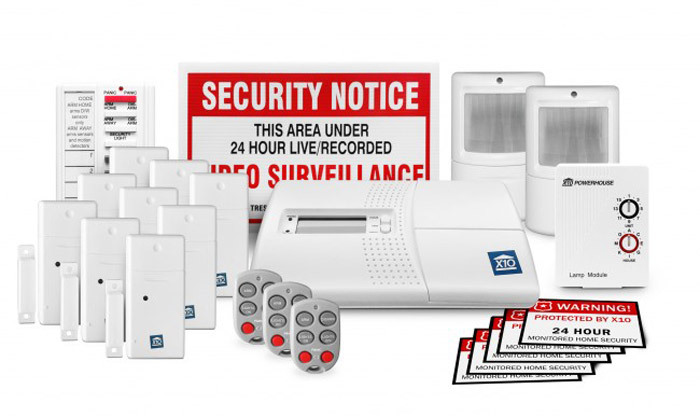 Before we get into what X10 home security systems do include, let’s get something straight: there are some things which they don’t include. But we’re pretty sure that you won’t miss these things a single bit. 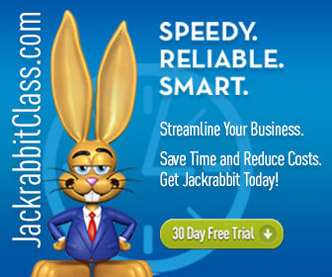 For one thing, they don’t include hefty monthly fees. Yes, you read that correctly. 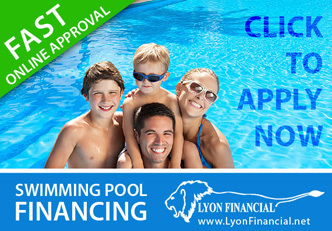 All you have to pay for is the initial cost for equipment — and your regular electric and internet bill, of course! Seriously, that’s it. No hidden costs or strings attached — maybe not even many cords, depending on which products you choose! 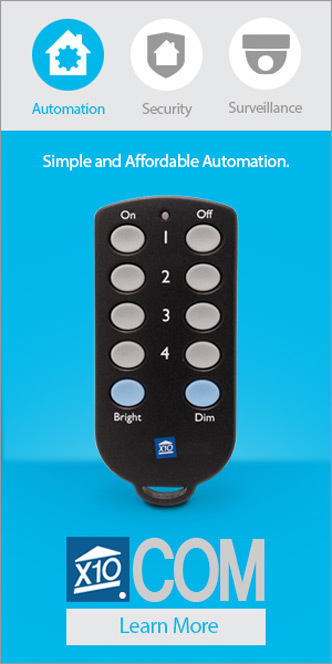 Whenever your X10 home security system is triggered (see layer #2 & #3 below), the voice dialer will automatically call the top phone number you have programmed into the unit. If you don’t answer, it will automatically call up to 5 additional numbers until someone does pick up. 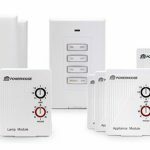 You can position your X10 Motion Detectors in any high-traffic areas or places of particular concern, such as near your gun safe or other valuables. 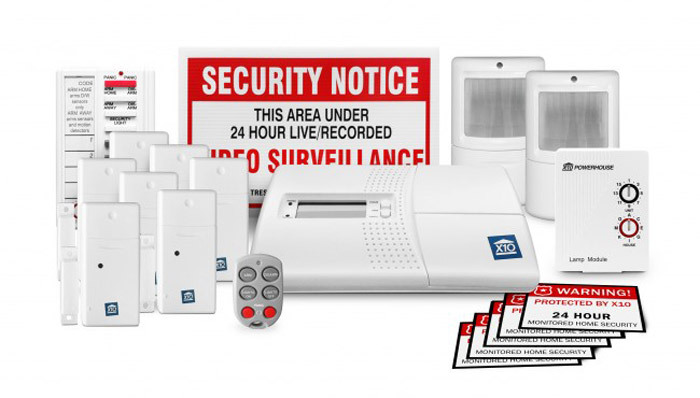 You can secure your home’s perimeter with your choice of any number of Glass Break Detectors and Door/Window Sensors. 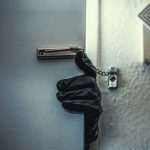 This important layer creates the appearance that someone is home, even if your home is actually empty, reducing the chances of an intruder’s targeting your home. 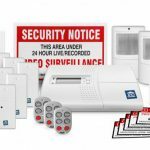 As simple as these items may be, this layer actually ends up being quite effective in deterring would-be intruders from selecting your home. 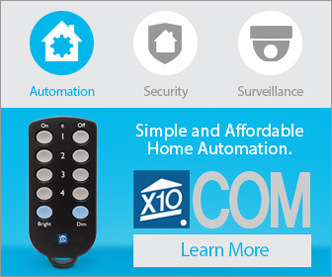 When you add the fact that X10 Home Security Systems coordinate seamlessly with X10 Home Automation products, you have a winning combination on your hands!